1. Improving Accuracy of GIS Data: In cost-benefit analysis, hazard mapping is found to have positive net benefits, thereby indicating that it is beneficial to work towards improving the accuracy of our mapping. A study conducted by FEMA in 2000 found that when considering all costs (flood data updates, map maintenance, new mapping, conversion to new standards, and customer service), the flood maps created a benefit of 1.33 billion dollars, with a cost of 799 million. Currently, flood maps are used an estimated 30 million times a year by government agencies, FEMA contractors, lenders, insurance agents, land developers, community planners, property owners, realtors, and by others for risk assessment, land management, mitigation, and disaster response. With this in mind, it is clear that the accuracy of these maps is vital and relevant to widespread decisions. For example, improving the accuracy of FEMA’s flood maps is predicted to directly affect the insurance rates and land use. More accurate estimates of flood risk allow appropriate insurance premiums to be calculated for certain areas and particular structures. The accuracy of price may also increase the understanding and trust of flood risk, and therefore encourage and ensure insurance coverage. In connection to land use, the correctly priced insurance premiums accurately reflect risk, and in turn, reduce the development of land in high-risk areas. 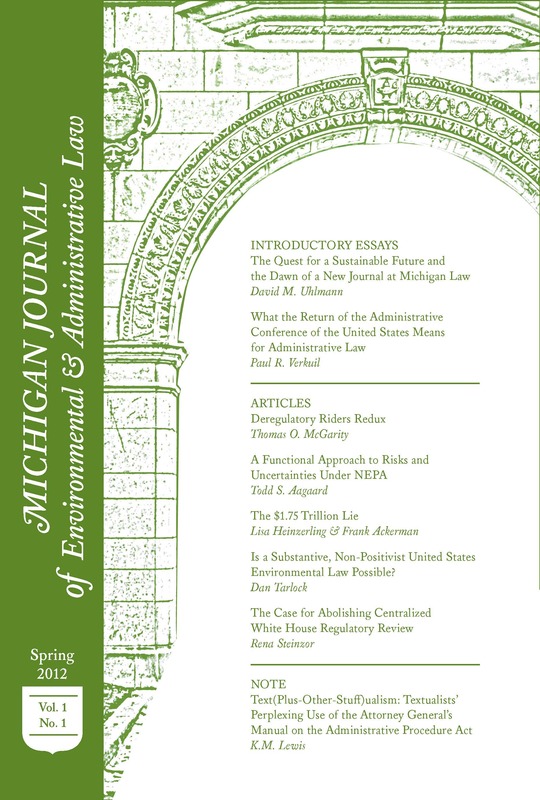 Improvements in accuracy can add restrictions to properties that should have been designated at-risk (reducing future losses of life and property), and conversely, lifting restrictions in areas that were incorrectly designated at-risk (lowering costs and mandatory improvements, enabling the land to be used in other ways). In fact, FEMA’s website includes an option to contest floodplain boundaries if homeowners believe their properties were incorrectly identified in high-risk areas – increasing accuracy of flood maps may therefore reduce the contesting of boundaries and save time, money, and effort of all parties. 2&3. Promoting Use of GIS Software and Improving Communication of Risks: Little research has been done to show how to effectively communicate risk to the public through hazard maps. However, previous studies have shown that in particular, there are issues with communicating via FEMA’s FIRM flood maps. Taking it upon myself to investigate the FEMA website, I found it very difficult to navigate and understand. There is an overwhelming amount of information and it is unclear how or who it is intended to be used by. Through the Flood Map Service Center ‘Search by Address’ page, a homeowner can simply type in their address to pull up an interactive flood map, National Flood Hazard Layer (NFHL). This is where the seemingly simple task becomes complicated. I downloaded the map corresponding to my current apartment address only to find that I had absolutely no idea what I was looking at, or what any of the data meant. I then managed to locate an FAQ page on the website, linking a 54 page document available for download titled, “How to Read a Flood Insurance Rate Map Tutorial.” It is quite possible that I did not spend enough time attempting to read and understand the guidance provided by the FEMA webpage, but it is clear why a homeowner or individual with little to no experience in this area would fail to understand the implications of the data.